Change your lifestyle. Join ours. Learn important health and nutrition information to change your thinking and your body. Get tons of motivation and support from your new Bikini Boss Fitness Family! 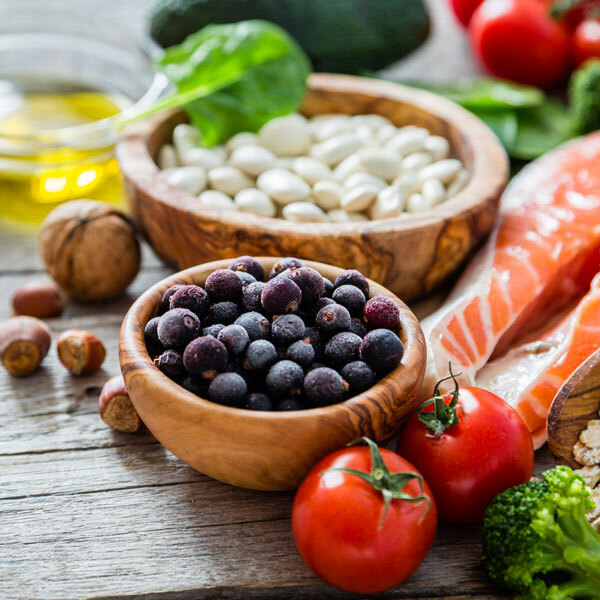 Our nutrition guidelines will teach you to use food to ignite your fat burning potential. January 2017 I found myself about 25lbs overweight, frustrated, and at a point where I didn’t even know where to start anymore with losing the weight I had gained. 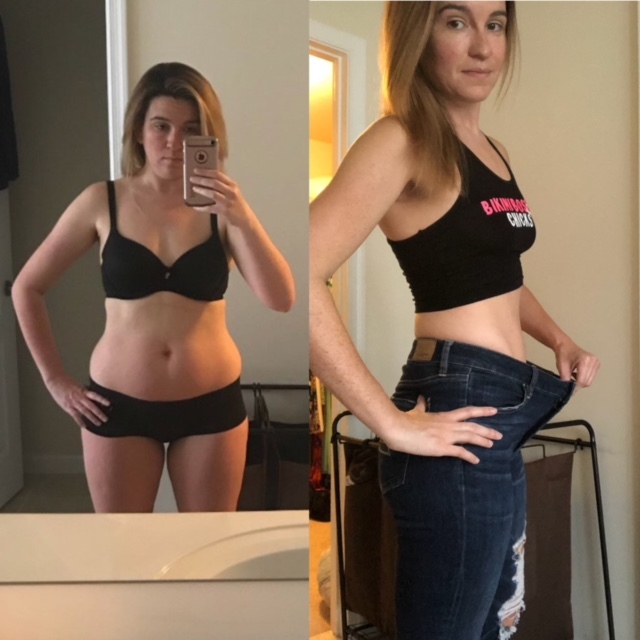 I started working with Bikini Boss Fitness and it has not only helped me lose the weight, it has helped me regain my confidence and change my lifestyle to one that works for me and makes me happy. Theresa has made a significant change in my life by changing my relationship with food, building my confidence! She isn’t starving me, having me do crazy workouts, or anything that would be me at risk of damaging my metabolism. I recommend this program to anyone who wants to make a serious life change! 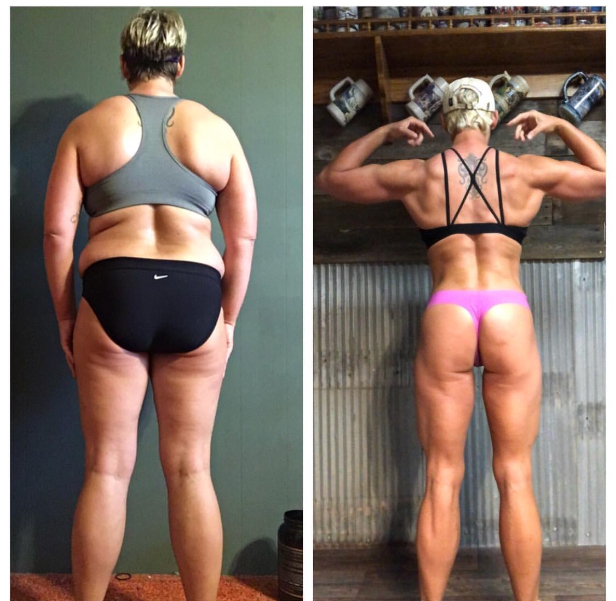 Training with Bikini Boss Fitness has been nothing less of life-changing. After having 2 baby’s via c-section I thought I would have to have surgery to remove my excess weight. Thanks to Theresa I have lost all my weight and then some! I’ll be 30 this year and I’m in the best shape of my life! So happy I made this decision!! 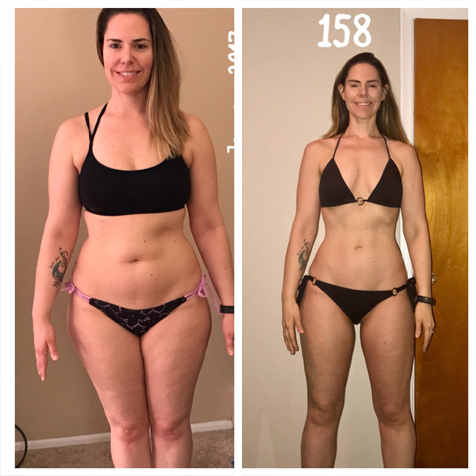 I tried a few programs in the past that didn’t work but Bikini Boss Fitness customized programs, along with Theresa’s no – non sense approach gave me the tools and education I needed to make serious change. This year I made the choice to take my fitness goals to the next level and I’m so glad I did. I was always too scared or thought there’s no way I could ever do a fitness show but With Theresa’s coaching, support, and knowledge as well as being apart of the Bikini Boss Fitness Family for over a few months now I truly feel my self confidence has grown being surrounded with such a positive team for support and motivation. Also, I have become so much more knowledgeable in the proper nutrition and supplements to improve my overall health and performance not only for a competition but for a LIFESTYLE ..which is most important! I could not have asked for a better role model , coach , and now friend to help me grow and obtain one of my goals that I’d put off for years. For that- I am grateful for Theresa! 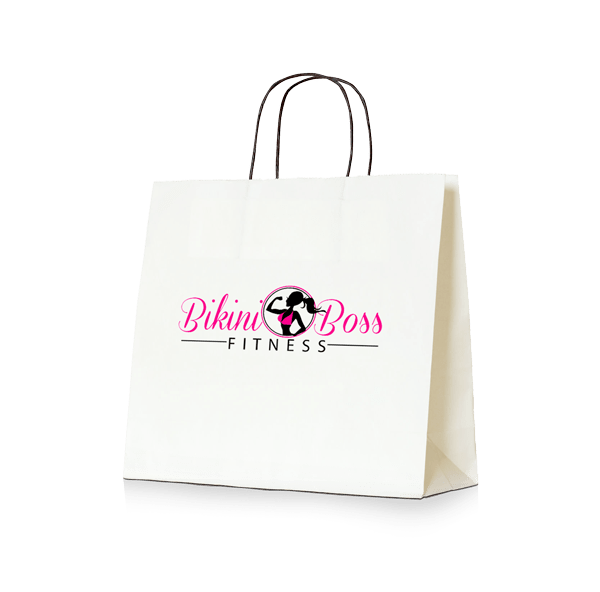 My experience with Bikini Boss Fitness has been so great! I found Theresa and through her Instagram content I could see she was very knowledgeable. I decided to start this journey with her and it has been great. I’ve seen very good results in only 6 weeks and the most important is that I haven’t had to drain myself or over train to get results. So this is how I can tell how knowledgeable she is in her field. 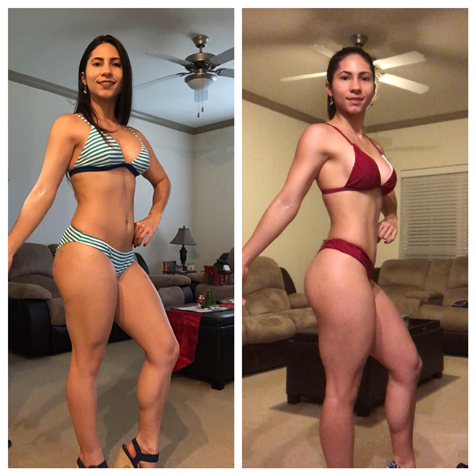 I am very happy with the support she has provided me and absolutely would recommend her to anyone wants to to take their fitness to the next level! 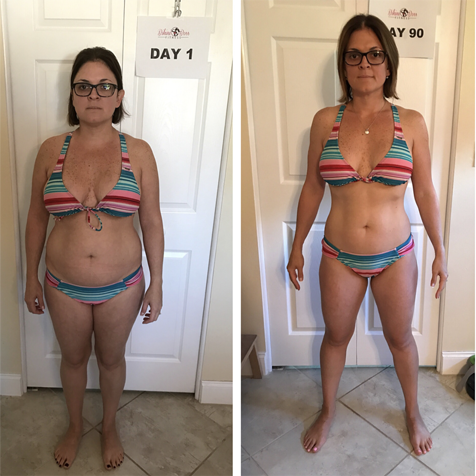 The bikini boss 90 day challenge fundamentally change my life. Being a mom of three with a full-time job and going to school for my PhD, I needed a simple and easy to follow program. Theresa DePasquale gave me a program that I could easily follow everyday without going to a gym. The support offered from my coach, the website and the Bikini Boss community was invaluable to success. Over a year later, the program became a way of life and I’m now training for competition. Just because you’re doing a lot more doesn’t mean you are getting a lot more done. 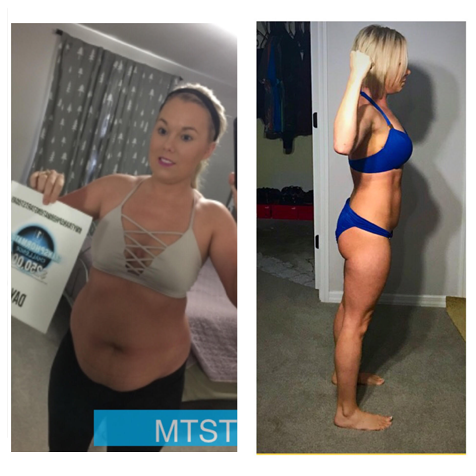 This is what I’ve learned with Theresa’s and her individualized programming, I don’t have to spend hours and hours like I was doing in the gym to get the results I want! I have been training with Theresa and Team Bikini Boss Chicks in preparation for my first WBFF show this April and it has already been such a turn around experience for me then my first competition. 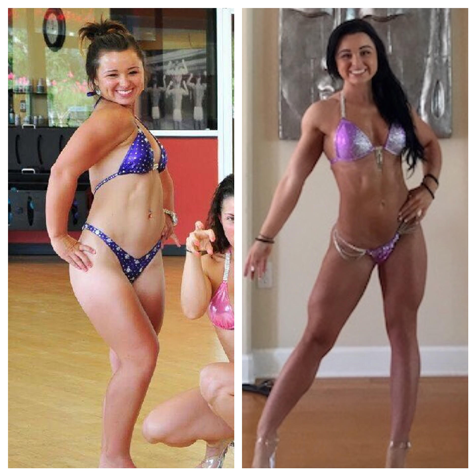 I competed in NPC a few years ago and it was such an awful prep experience that I was scared to compete again. During my preparation I literally felt like I was starving myself and so extremely tired for 12 weeks. I was doing hours of cardio, and did not have adequate nutrition/supplements . Im so grateful to have found Theresa and Team BBC! Thankful to have a coach that is not only a role model but knowledgeable and passionate about what she does and she has been nothing but supportive throughout this journey. Looking forward to my first competition and more with this new family! The 90 day program was a capstone to what has now been a life changing journey. I will be competing in my first ever fitness competition in June because I have had so much confidence in her programs and as a coach. Not only do you invest in the program because the results are real, Theresa invests in you. Truly life changing. I will always recommend her! I started Theresa’s program in May of 2018. I had reached my breaking point. I was constantly tired, suffered with headaches everyday. I also had a major addiction to sodas. I am now 4 months into the program and I’ve lost 25 pounds and two pants sizes! I feel more confident in myself, I have more energy and I haven’t had a soda since May!! It’s been a lot of hard work, but I’m so thankful to Theresa and her team of coaches! I’m never going back to my old self again! With the proper knowledge and guidance you can get the body of your dreams and feel absolutely amazing without sacrificing your metabolism or your health. Not only have I done it with all my clients, I’ve done it myself and I am going to explain to you one of the pillars of my programs in this eBook. Start your transformation today and get Lifetime Access!